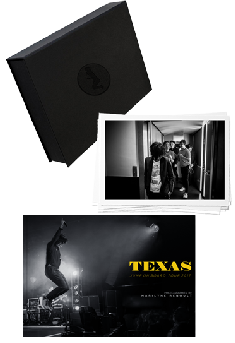 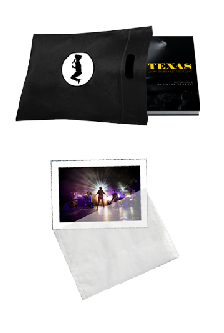 JUMP ON BOARD is the world tour of Texas, the event book retracing a year rich in concerts and sharing. 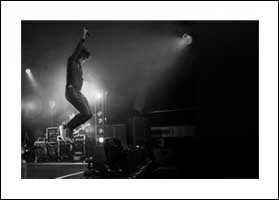 Prefaced by Sharleen Spiteri, the book has 160 pages of photographs, mostly unpublished, on a prestigious paper. 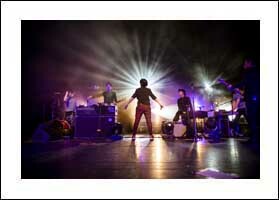 In its sleeve find the 160-page book prefaced by Sharleen Spiteri and an art print. 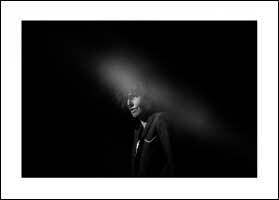 Original fine-art print, 21x29.7cm, to choose from the 3 below. 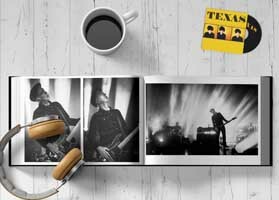 In a luxurious box, discover the book prefaced by Sharleen Spiteri and 10 exclusive art prints (unpublished photographs not included in the book, 30 copies available for each image). 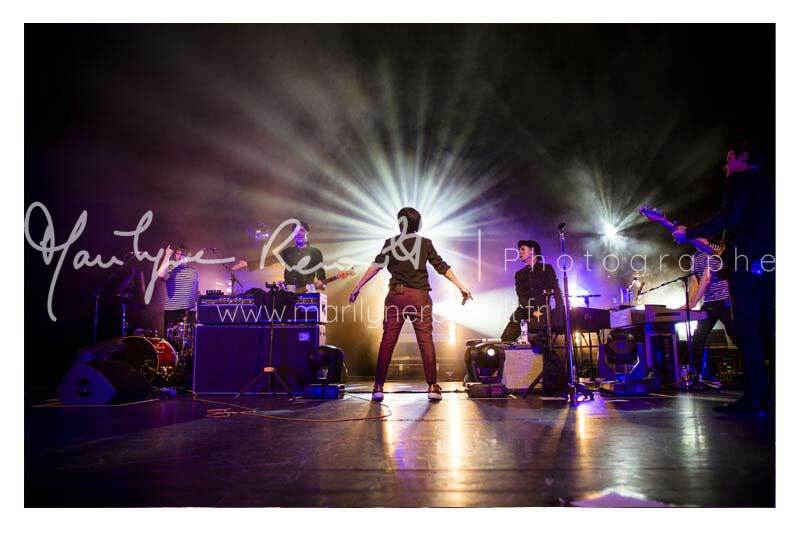 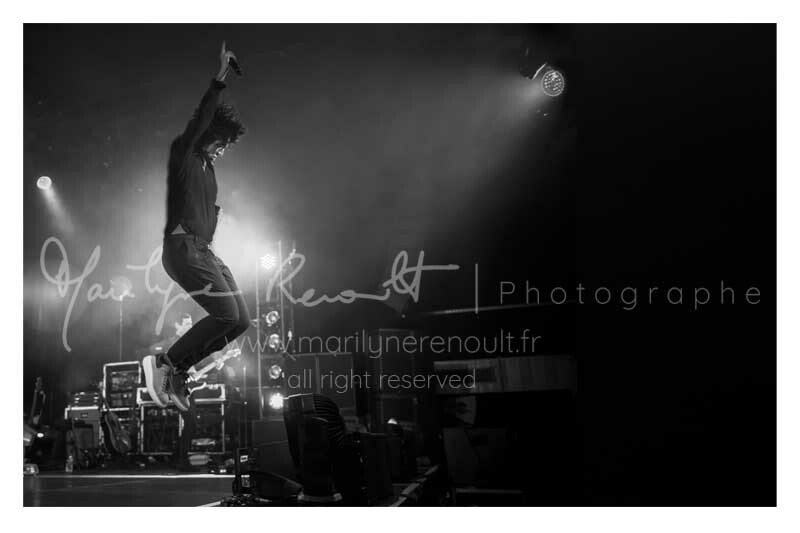 Art prints numbered and handsigned by the photographer. 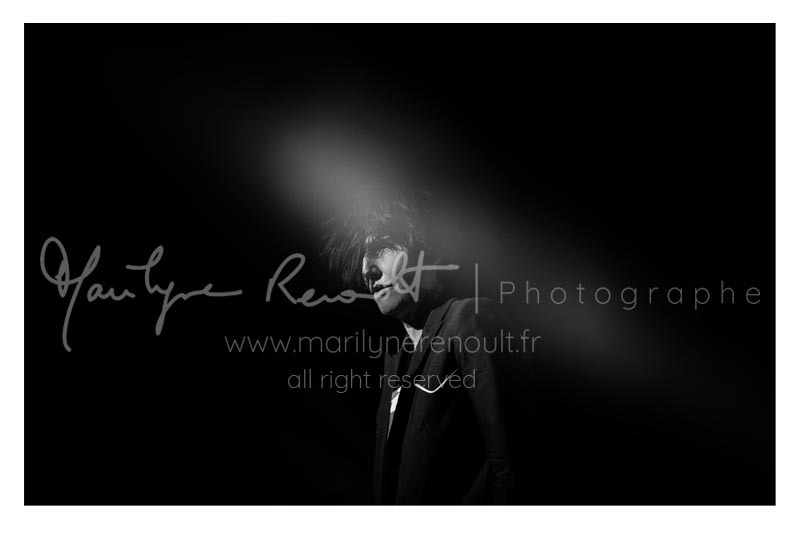 For any other form of paiement please contact me via email photo@marilynerenoult.fr.